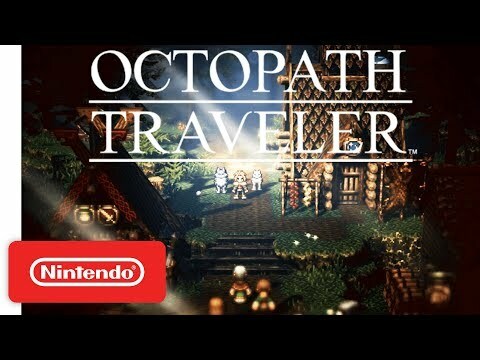 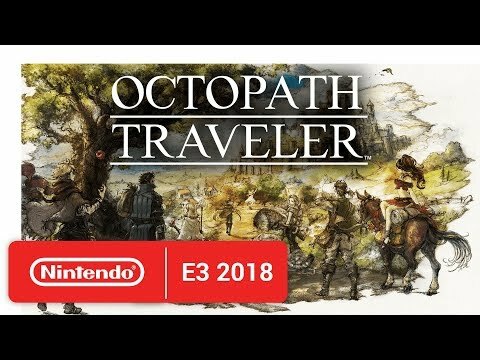 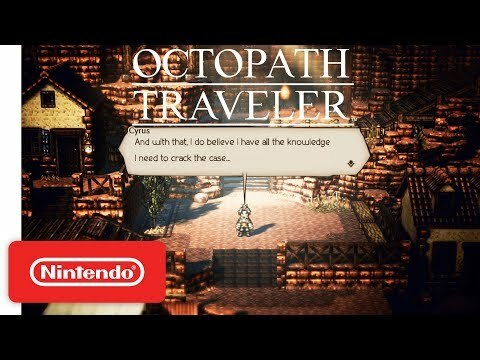 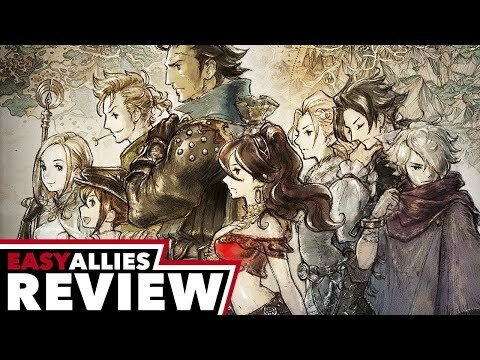 Summary: Octopath Traveler is an intentional throwback to the golden era of JRPGs. 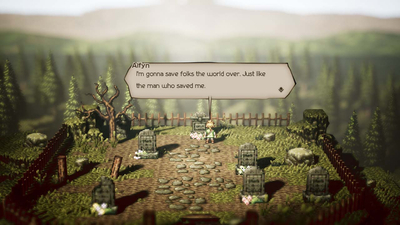 A pixelated but gorgeously rendered adventure that tells the tale of eight protagonists and how their stories ultimately affect one another. 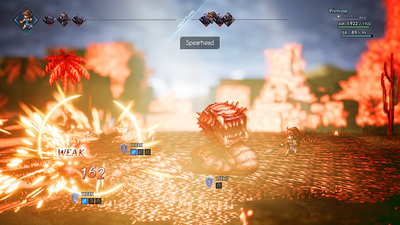 Some loved its old-school approach, while detractors felt it held the title back. 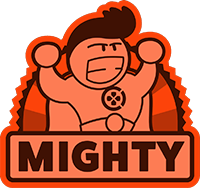 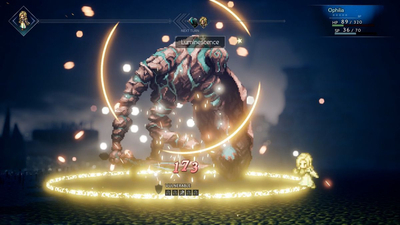 A fantastic balancing act between old and new, creating a Japanese role-player that's full of charm, innovative ideas, and clever nods to the past. 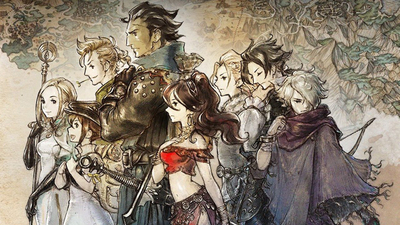 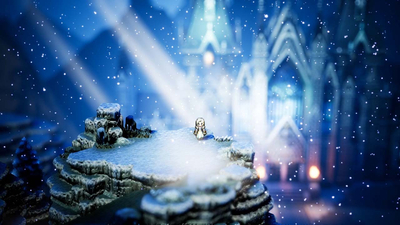 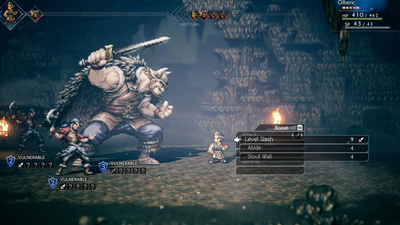 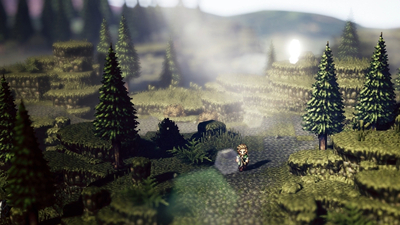 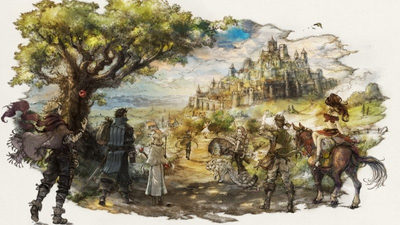 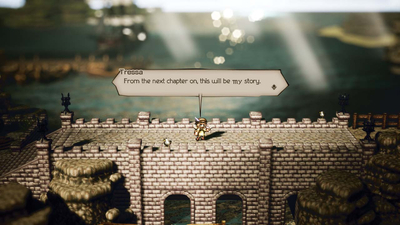 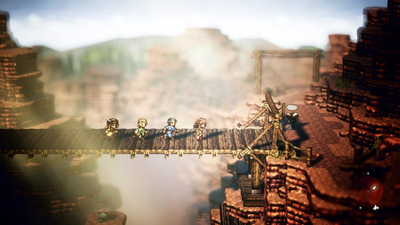 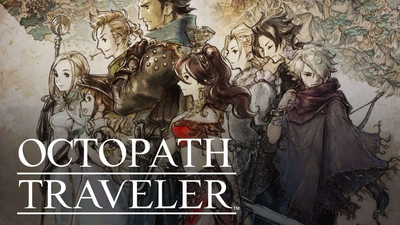 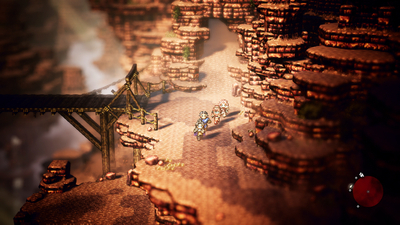 Square Enix has accidentally leaked a release date for a PC port for Octopath Traveller.